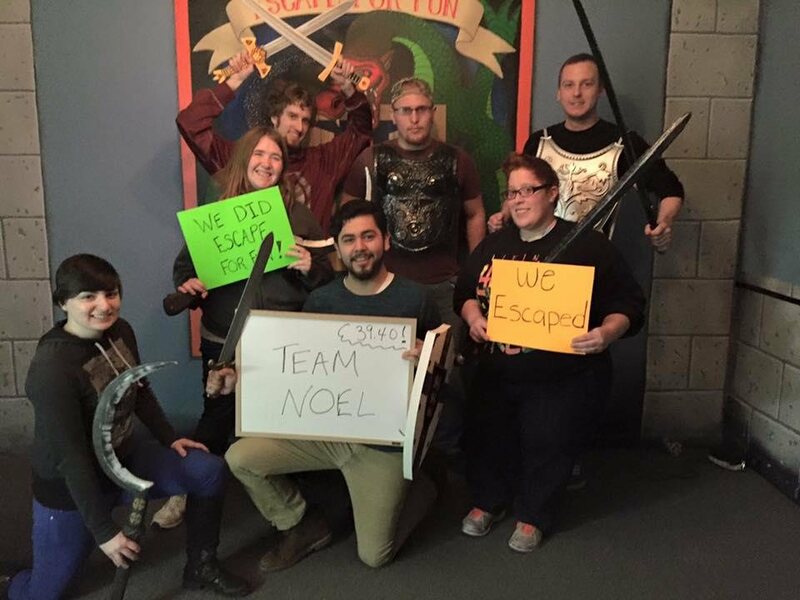 You and your team will enjoy an adrenaline-filled, mind-challenging unique experience. 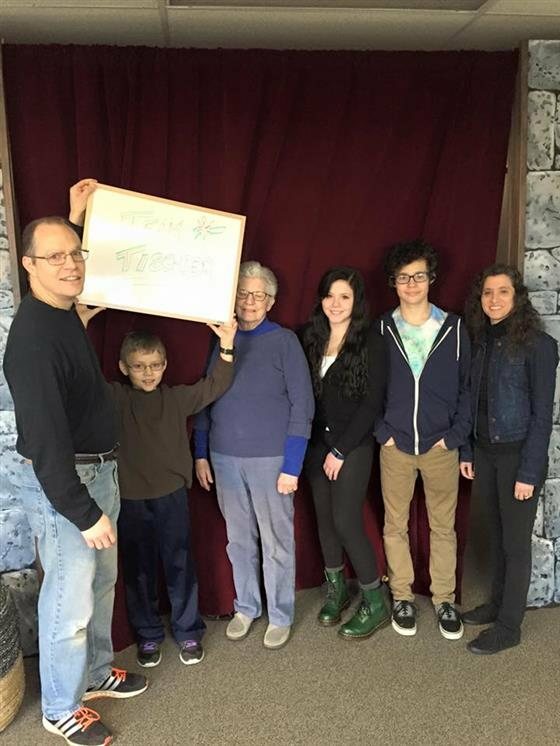 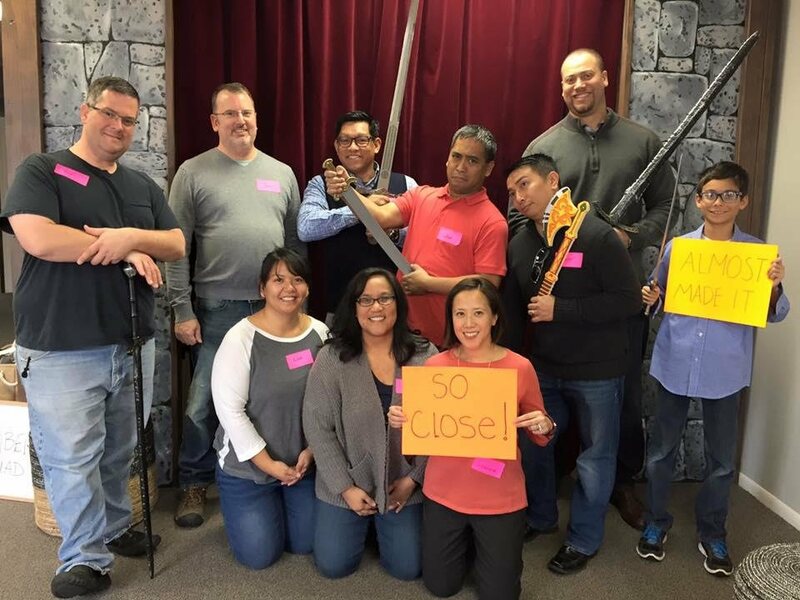 Race against the clock to solve puzzles and clues in hopes of finding the final key to the escape room. 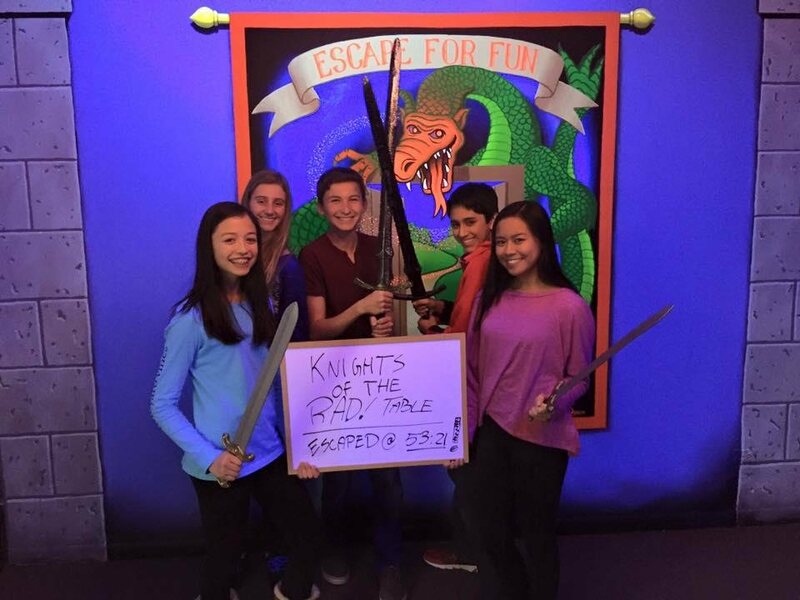 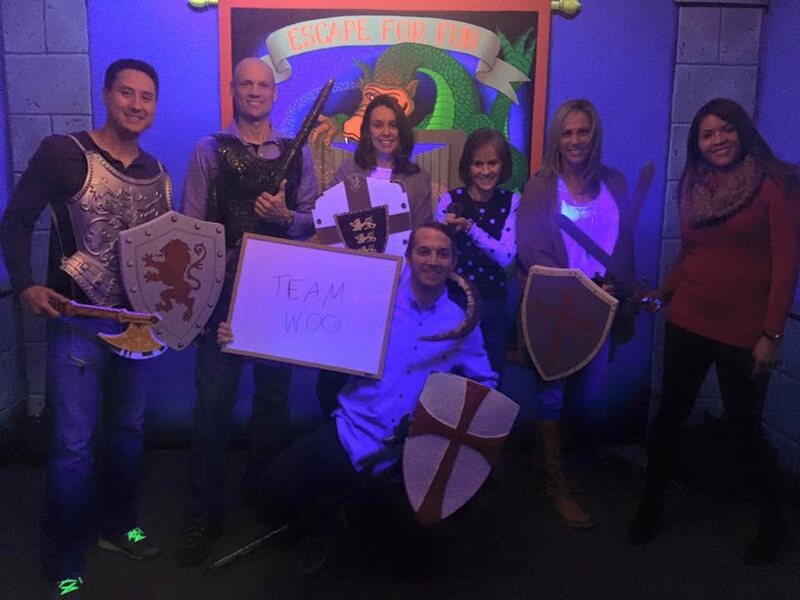 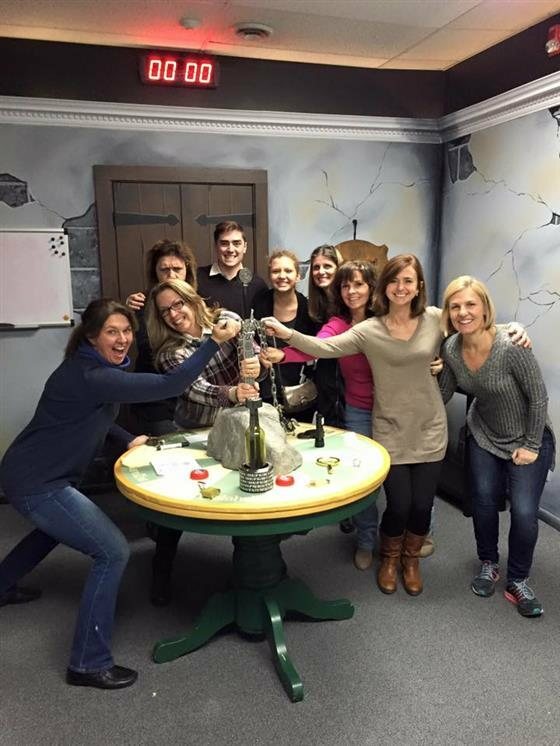 Succeed in 60 minutes to Escape For Fun! 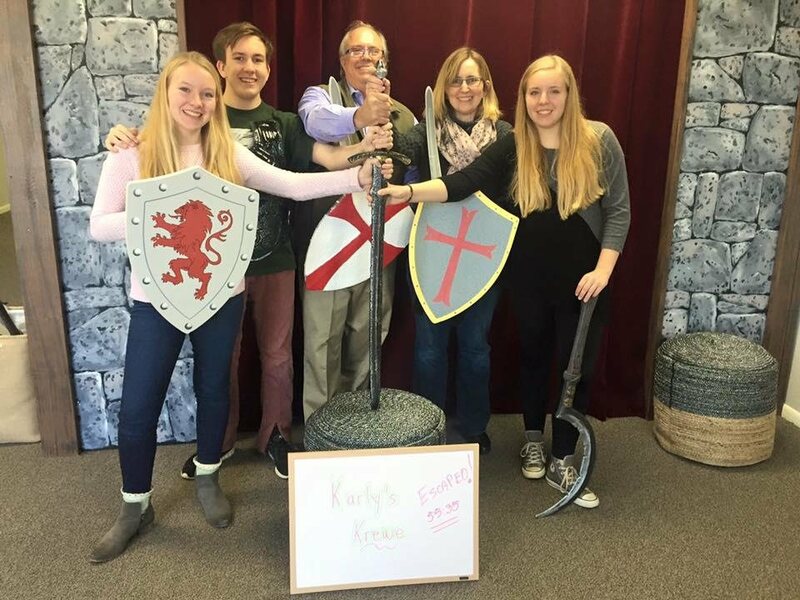 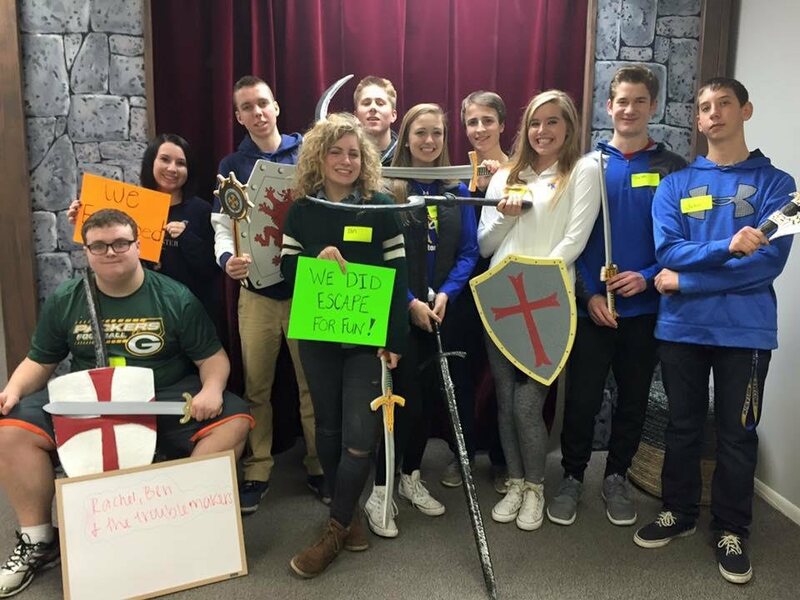 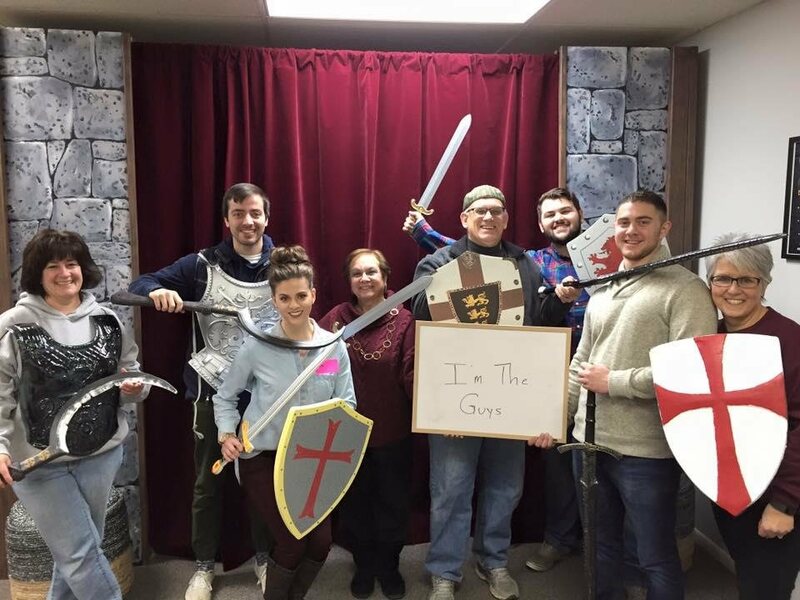 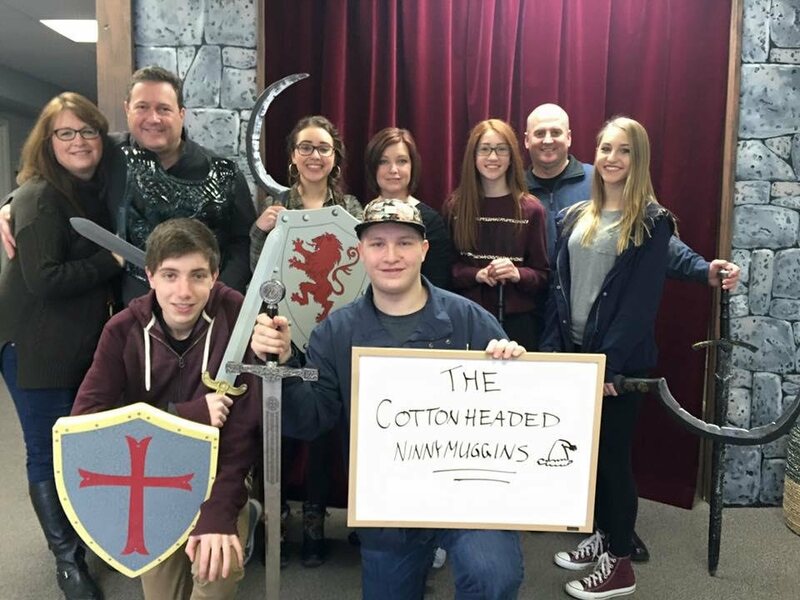 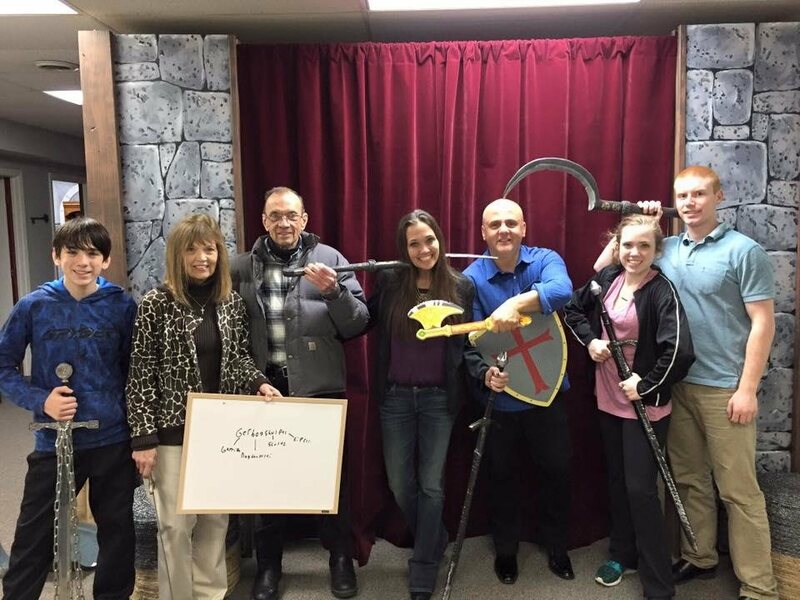 The Chamber is a medieval-themed escape room that will take you back to the time of King Arthur and the Knights of the Round Table. 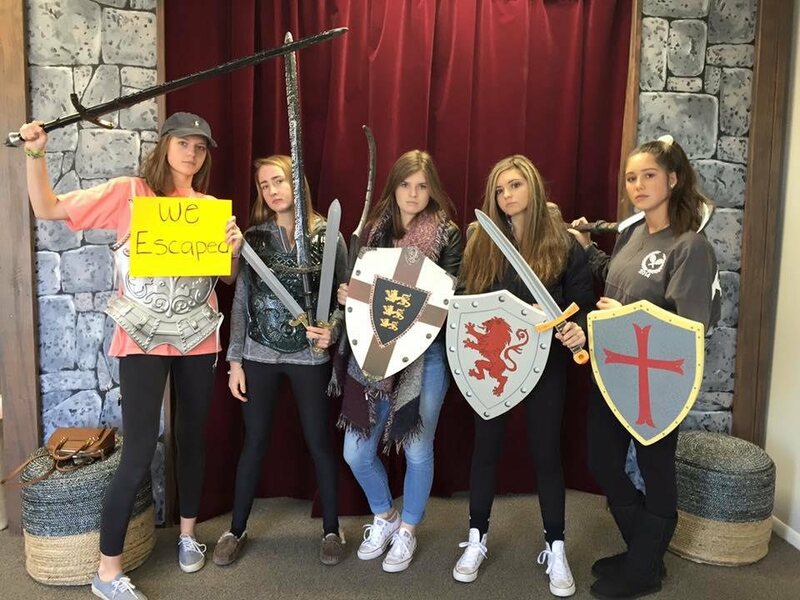 Your heart-racing experience will begin even before you enter the walls of Camelot, where the castle is under siege. 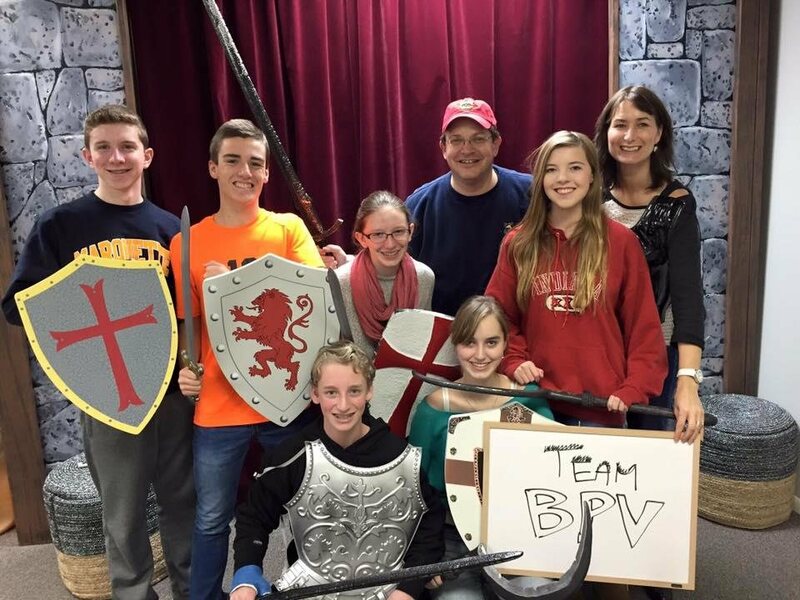 Unique lighting and special effects will immerse your team of brave souls in an environment that will excite the senses and prepare you for the challenge ahead. 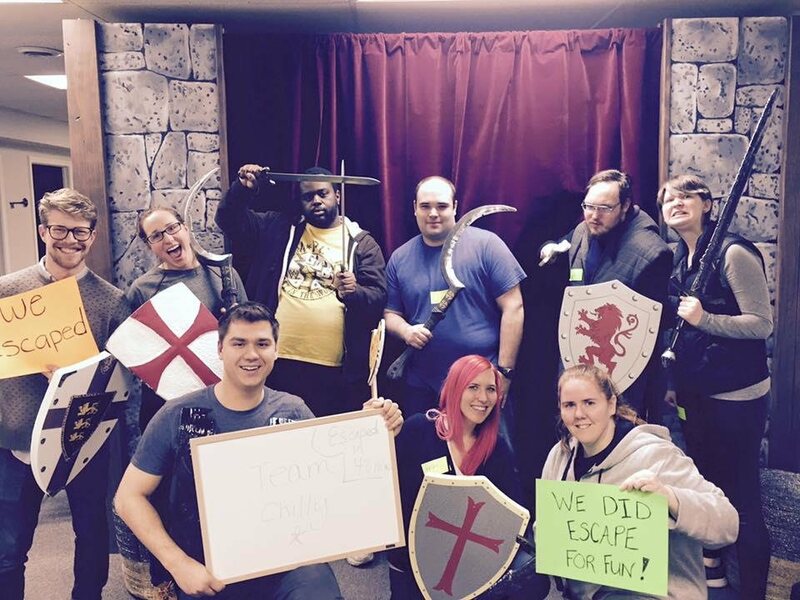 You will then be trapped in the Chamber and your only chance for survival is for you and your teammates to work together to solve clues, puzzles, riddles and codes. 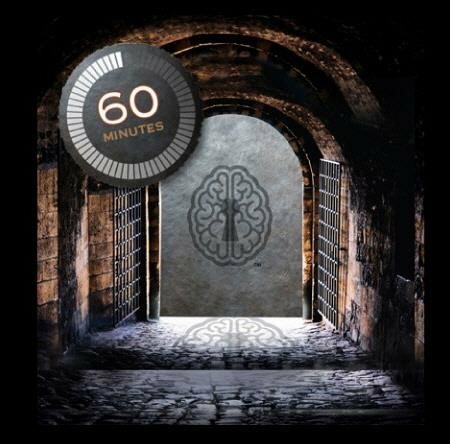 You have 60 minutes to use your intellect, engage your imagination and unlock your brain as you race against the clock to find the key to escape.